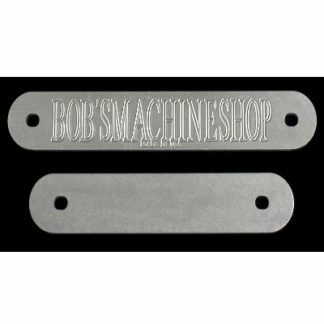 Bob's Transom Transom Wedges & Spacers. 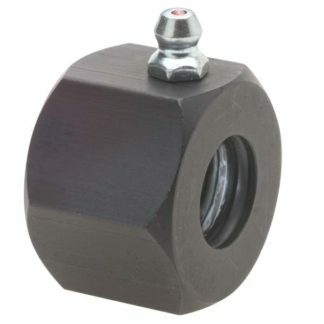 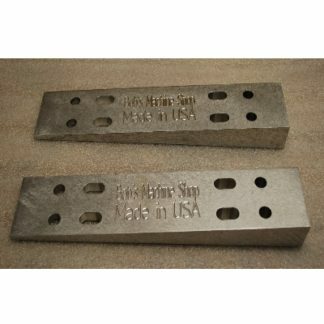 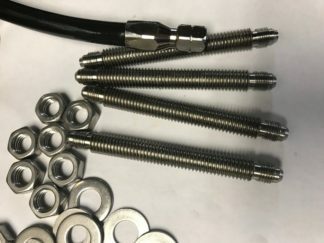 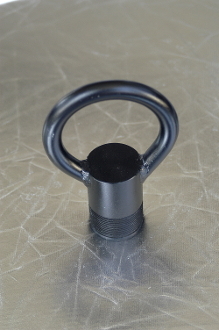 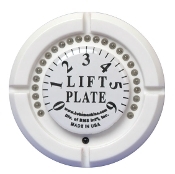 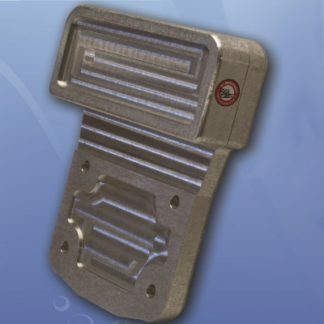 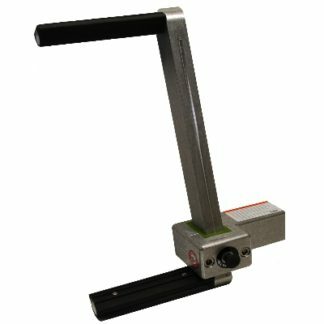 Can be used on boats with or without jack plates! 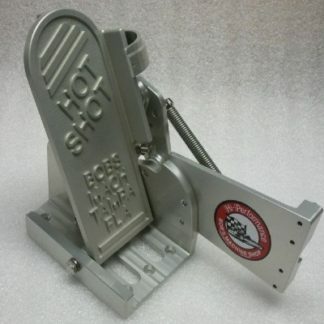 Foot Throttles & Accessories Bob's Machine Shop!